You’re planning to build your dream home. You crave to get a house so beautiful, so comfortable, a house with unique style with bold your own personality. The house had to be designed so delicate and harmonious with the land “is not square,” very well. And sometimes with the majority of people, the house has to fit with modest financial conditions. But life is not a dream, most of the houses in fact not what people wish for hundreds of issues surrounding the construction and completion of the house. This is when you need to call the architect designed the prestige , the only person who can turn the wishes and conditions of your reality. Your house, the house has hand of architect designed homes would be the most beautiful and most prominent neighborhoods. The neighbors around always aspire to have a space like this.Since then, the house has always been the pride of your family and the whole neighborhood. Surely you would not want your home as a cage stifling watertight windows with tiny lifeless right? 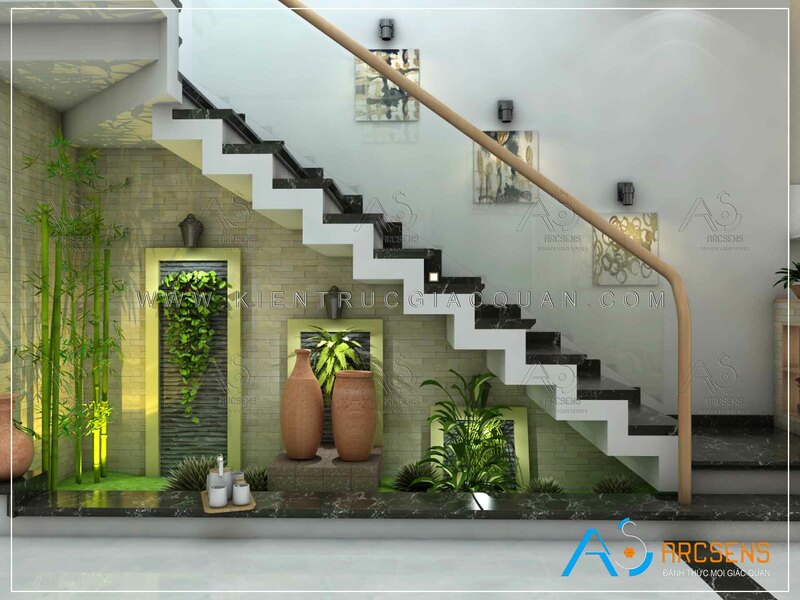 You crave to get a airy space filled with natural light and green plants, your house as immersed in nature through the glass door Large is architect designed meticulously and safe. Only new architect designed the house so full of light and greenery, but still take advantage of the land. Only new architect created a house to see like, find happiness in your family. Only architects can fulfill the desire to create a living space ideal for you, which can be shaken, satisfy all your senses, where you and all members of the family always want to come back every time way down. You desire and architects will be done for you. 3. IS BECAUSE YOU WANT YOUR OWN HOUSE – NOT NOR TO? Your house is a symbol of personality and desire for your life, it would never have been if not architects from realizing your wishes. Your house will be unique because it is the same with your own ideas beyond the era of the architect, the house will not be obsolete within the next 20 years. Sure, you want a dramatic look from his friends. Surely such a right, the highest task and the most basic of the house is to protect people from the dangers from outside, therefore it must be a really safe place. Recently we heard about the house or cracked, tilted houses, houses collapsed. Cause also comes from the same landlord homemade bid by experience. When designing the house with the company designed the prestige , you will be consulting engineers as well as careful calculations bearing structure from his house to the roof nails; even the smallest structural details. You will no longer worry about the cracks, tilted houses, houses collapsed. Put safety of your family to the highest with a company designed the prestige . In architecture Senses , your safety is our top focus. You do not want to lose time and headaches when it comes to struggling choice of materials, paint, equipment for their homes in deadlock because no expert, eventually taking on a dozen things that do not fit and expensive, all creating a patchwork of makeshift houses. Surely you will not let that happen not to do. Fortunately, architects are always ready to help you, who are trained to fulfill that mission. Owning a strange shape the land, not a single house on magazines, catalogs or the internet make you satisfied. You will have no other choice but to call the architect. Zig-Zag design a perfect fit with sawn cut area. Now the cons became strong, an architectural landmark not “in touch” with anyone. Your budget is very limited so you need a minimalist architecture, while ensuring user needs, minimalism does not mean monotonous. This is the only architect to do. Prestigious architect and was the center will work closely with you throughout the process of building up your dream home. They will consult, consider and choose the best plan, that best suits your financial condition with knowledge and experience of mine h. Of course, intelligent people understand that the more carefully designed, the less savings when constructing much.Senses in architecture, we always do this for you with all my heart. Surely you are clever with their smart choice. Wish you get your dream home as standard. If you need advice please call us immediately, architecture Senses – The company designed the prestigious Best in Tan Thanh – Ba Ria Vung Tau .